Christian. Wife. Mother. Daughter. Sister. Friend. Author. Leader. Firefighter. Paramedic. Homeschooler. The hats I wear topple sometimes. I wear most of them at once, balancing them and rearranging them according to priority. I imagine most of us are the same. As wives and/or mothers, many of us work outside the home and those of us who don't are up to our eyeballs in errands, chores, internal and external commitments. We spin in circles taking care of everyone else – always putting ourselves last. Putting our dreams and passions on the back burner to do everything else we do. Who told us we had to have it all – to do it all? Who convinced us that without all these hats, our lives are incomplete? When did we buy into this lie? How long will we allow it to continue? What will be the breaking point before we face facts – Wonder Woman must die. Think about that for a minute. While we wear our hats and juggle all our tasks, we are as effective as if we were smoking marijuana. When we do so many things, every thing we do suffers. Nothing gets our full attention. 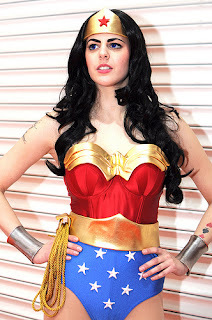 This leads me to believe: You and I weren't called to be Wonder Woman. So if you weren't called to be Wonder Woman, what IS your calling? What were you created to be? It's different for us all but we must find our passion and give everything we have to do that passion. Not that we can't have more than one but we shouldn't strive to have it all. For me, I was working 24-36 hours at a time as a Paramedic, trying to be a wife, a mom (to 3 teens and a 3 year old), and all the things I listed above. My house was falling apart. I was too exhausted to spend time with any of my children or my husband, I hadn't attended church in months. Everything was suffering as my cape flapped in the wind. I hadn't even touched on my passion – writing fiction as well as non-fiction to help women overcome abuse and find their potential. I had a choice to make. I had to choose my priorities. How ironic that my passion is to help women reach their potential yet there I was burning the candle at both ends and in the middle without ever finding time for my passion. My health began to crumble and nothing was getting done. I left work and never looked back. I spend every day with my precious 3 year old and now live my passion – helping women find hope and healing while moving toward their passion. I put away my cape and in doing so, I can finally be the woman God created me to be. So I ask you – what is your passion? What are you giving up in order to do everything else? What have you been called to do and what is standing in your way? Less is more and Wonder Woman must die. In order for you and I to be the women we were created to be, we must bury the notion that we must do it all to have it all. I'm not saying you can't have a career and a family. I am saying – if you aren't following your passion and living your calling, you aren't where you are meant to be and everything is suffering. I am in the process of putting together a book/ workbook/ and online University for women who are lost in transit trying to find their true selves. 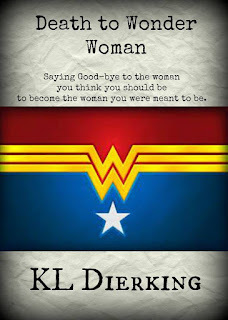 If you'd be interested in knowing more, be sure to sign up for my newsletter at www.KLDierking.com . Until then, hang up the cape. Take a deep breath. Take a look around and put your priorities in place. Ask yourself – who am I? Why am I here? What am I meant to do? 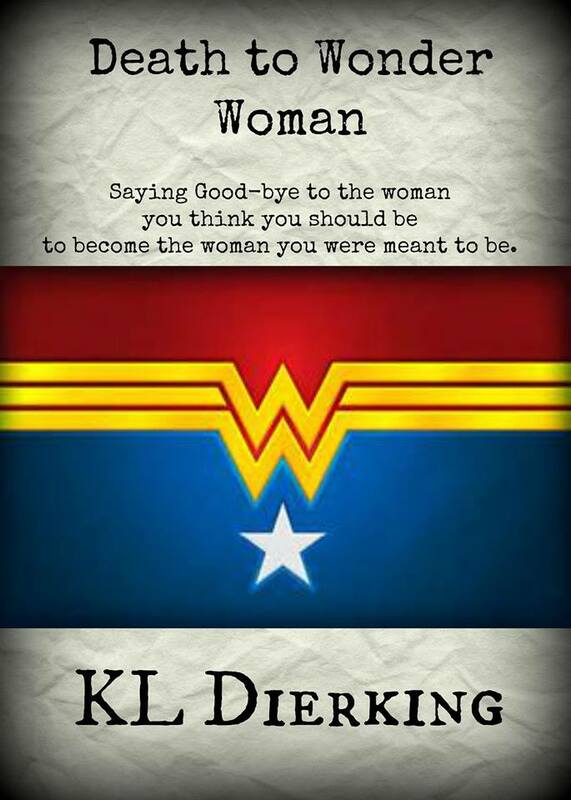 Then take steps to be the woman you were created to be and believe it or not – it isn't Wonder Woman.